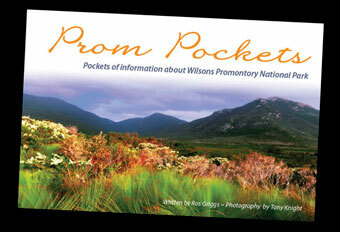 Wilsons Promontory National Park is located at the southern most point of main land Australia. Commonly known as “the Prom” the area consists of over 50,000ha of national park as well as areas of marine national park, marine park and reserve. This rugged coastal wilderness area, with its diverse plant and animal species is one of the most popular national parks in Victoria. Capturing natural elements Wilsonsprom.net offers a range of photographic memories as well as local information.